A photo of Philadelphia's Rittenhouse Square posted to Instagram by Madison Holleran an hour before her death by suicide. 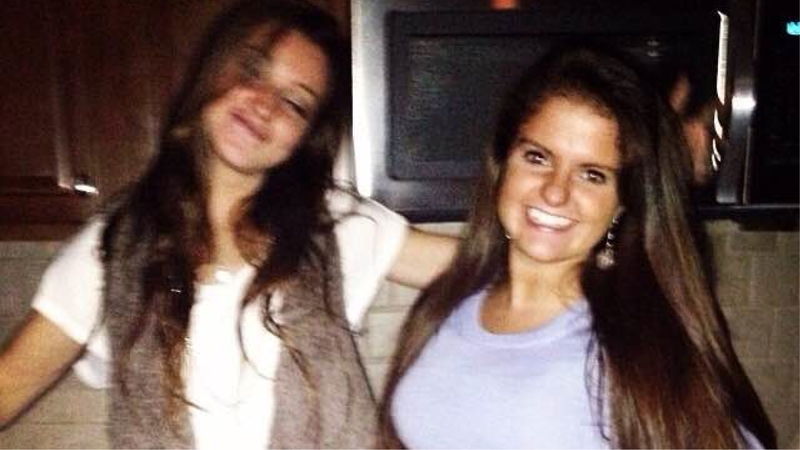 Madison Holleran was a 19-year-old freshman at the University of Pennsylvania when she died by suicide on Jan. 17, 2014. 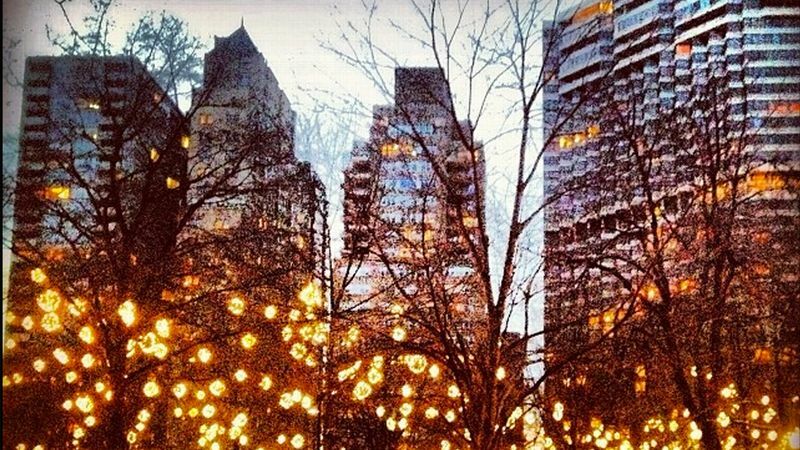 An hour before she jumped from a parking garage in downtown Philadelphia, she posted an image on Instagram of Rittenhouse Square; holiday lights are twinkling in the trees. 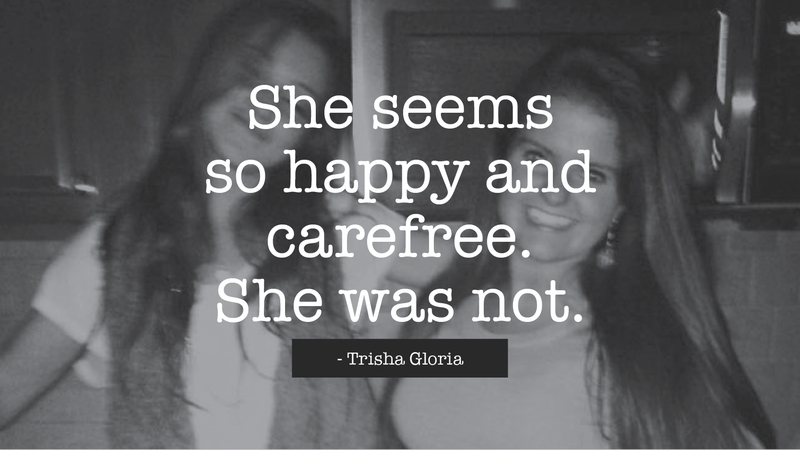 That image was one of hundreds on Madison's feed that projected a happy, content existence. But as Madison's friends and family now know, the track star from New Jersey was struggling more than anyone realized. 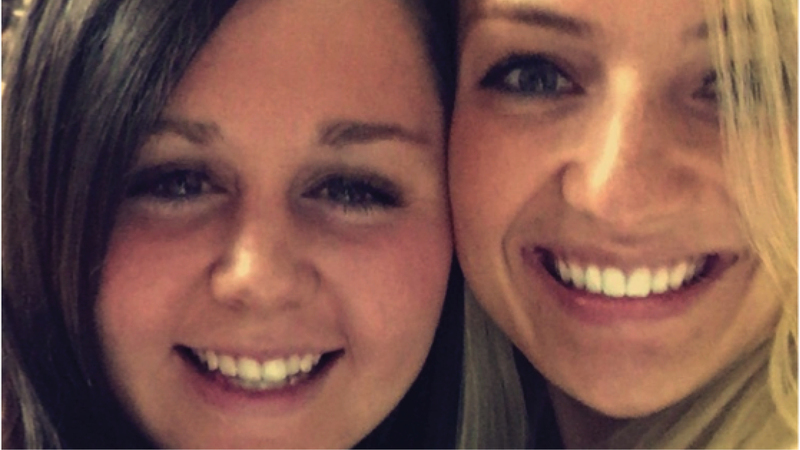 "Madison's high school friends had told her they were also struggling. 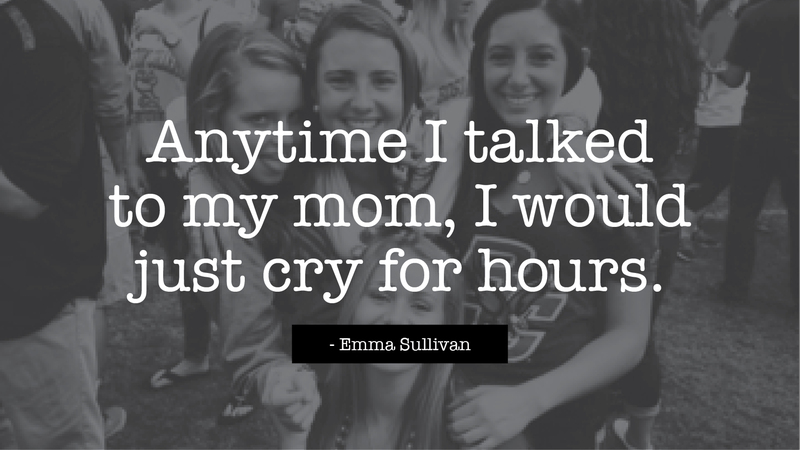 Emma Sullivan was running track at Boston College and having a hard time. 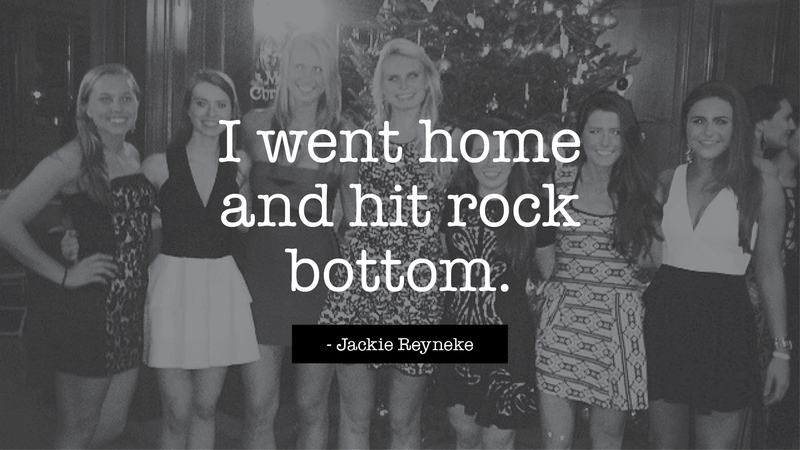 Another friend, Jackie Reyneke, was playing basketball at Princeton and feeling overwhelmed. They had all shared some form of their struggles with Madison, yet in her mind, the lives her friends were projecting on social media trumped the reality they were privately sharing. This confused them, and it still does. Checking Instagram is like opening a magazine to see a fashion advertisement. Except an ad is branded as what it is: a staged image on glossy paper. Instagram is passed off as real life. Yes, people filter their photos to make them prettier. People are also often encouraged to put filters on their sadness, to brighten their reality so as not to "drag down" those around them. The myth still exists that happiness is a choice, which perpetuates the notion of depression as weakness. Life must be Instagrammed -- in more ways than one." Below, five of Madison's friends share photos from their own social media accounts and disclose their stories, as told to Kate Fagan, to reveal their true emotions behind each moment, to remove the filter -- literally and metaphorically. 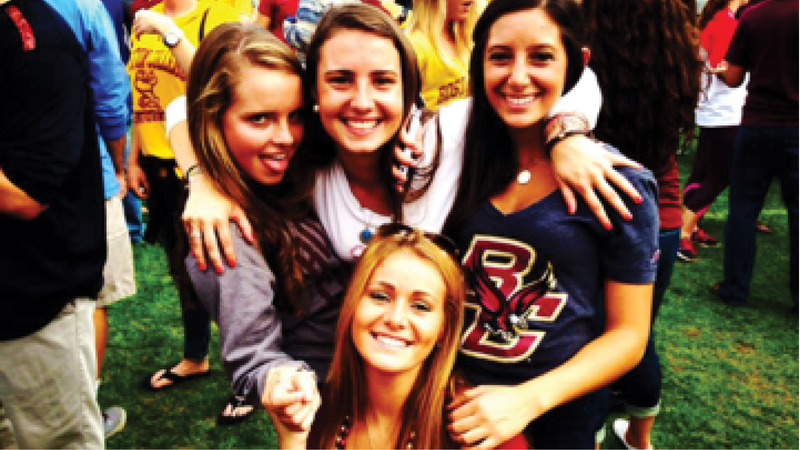 This picture makes it seem as if I'm really comfortable and happy at Boston College -- just loving college life. This was during my first two months of freshman year, before one of the Saturday football games. But the part you can't see is how anytime I went home, or anytime I talked to my mom, I would just cry for hours. That first year was hard. I liked BC and the friends I was making; I just really missed home, missed the life I had there. I was just not used to all the changes. I look so happy in this picture. That's not at all how I was feeling. This was the worst weekend of my life. I'm a dancer on the University of Tennessee's dance team, and in the picture, I am with my childhood friend Carly at the college dance nationals at the ESPN Zone in Orlando, Florida. Although I look like everything is great, inside I was falling apart. Madison had passed away just two days before, and that was all I could think about. This is me and Madison during Thanksgiving break of our freshman year in college. We both were home from school for the week. Madison was dancing in the kitchen, and I just remember she seemed like she was extremely happy and carefree. She was not. Now looking at photos, I see how much happier we make ourselves appear on social media. This picture was taken on Jan. 17, 2015, which for most people is just another day, but for me it will always be the anniversary of Madison's death. This image was actually one year to the day after she died. I had to work hard to look extremely happy in this picture. That day was so hard for me. I did everything I could to keep a smile on my face, but for some reason it was important to me that I seem OK. 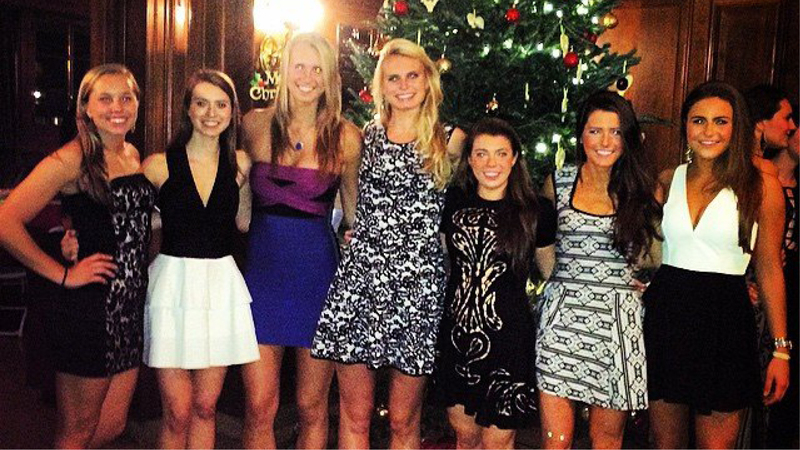 This is me at a Christmas formal at Princeton University with all my best friends. Look how happy I seem. 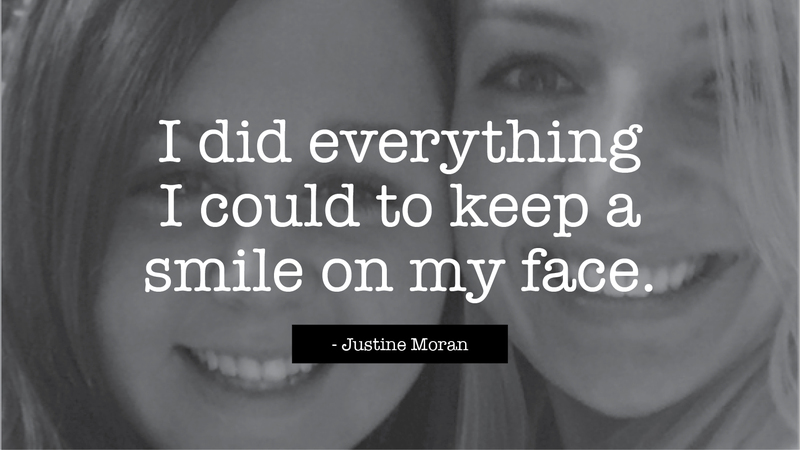 We all have such big smiles, like everything was perfect. But really, one week later, I went home for Christmas, and on Christmas Eve I hit rock bottom. I was just so sad, and filled with emptiness, and I can't make sense of how I was really feeling, and how I look in this picture.